Robert Austin Wilson 1907-1991 was the second of four children born to Robert and Mary Wilson and had his early education at Crawford School Till’s Hill. He became a master carpenter- a labourer and Political activist. He learned his trade with the Boars on East Broad Way. He worked with Mr. Francis Harvey Edmondson in the Dismont building. 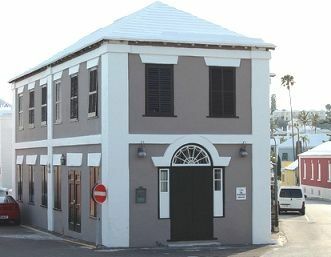 R.A as he was better known while working at the Bermuda Development Company in Tuckers Town, noted that some of his fellow workers were being paid less wages than their counter parts (foreigners) he objected and was branded a trouble maker and eventually lost his job.He called a meeting and was instrumental in organizing his fellow workers and formed the Bermuda Workers Association. He along with colleagues Gerald Brangman who became Vice President and William Davis Treasurer, led the 1944 protest against wage cuts imposed on several hundred black Bermudians employed at the United States Naval Operating Base in Southampton. With other workers they set up the N.O.B Workmen’s Association and Austin was elected its first President. 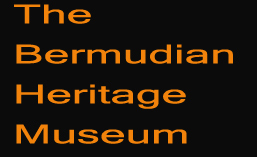 A week later support for the organization island wide resulted in a name change to the Bermuda Workers Association. The fore runner of the Bermuda Industrial Union. In 1963 he became one of the seven founding members of the Progessive Labour Party. He had deep christian beliefs . He served faithfully singing as a Tenor in the St. Paul Senior chior.for many years. He conducted educational tours at the B.I.U. Headquarters and his goal was to leave his legacy to those he counseled and some day would leave behind. His greatest work will be remembered by those he touched throughout his life of dedication to his fellow men.